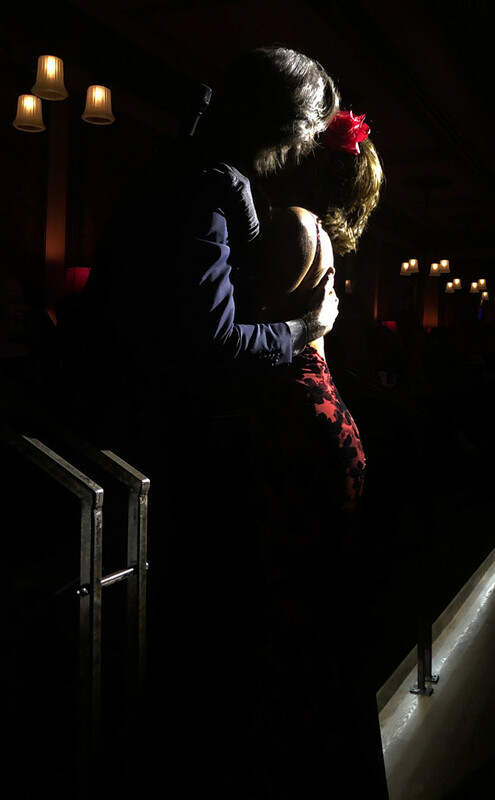 "Countess Luann de Lesseps of The Real Housewives of New York City fame take to the stage in a cabaret show entitled '#CountessAndFriends' (hashtag hers) at Feinstein’s/54 Below, a venue whose Haunted Mansion meets bordello décor was more than suited for the occasion. Luann de Lesseps is arguably the classiest and most royal-seeming of the housewives... A VISION OF CLASS!! And countess who is a-THRIVING! Luann donned a floor-length beaded white gown that had me screaming Oh God Yes! YESSSS! To The Dress."